A European Citizens’ Initiative petition calling for an EU-wide ban on herbicide glyphosate was discussed on Monday with the petitioners and the European Commission. 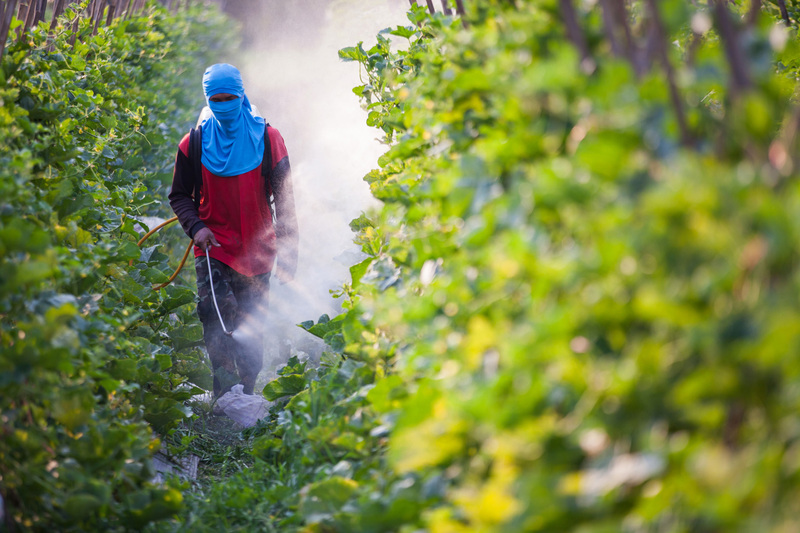 A European Citizens' Initiative (ECI) entitled “Ban glyphosate and protect people and the environment from toxic pesticides”, calling for a ban on the herbicide, a reform of the pesticide approval procedure and EU-wide mandatory reduction targets for pesticide use, collected over 1 million signatures. Parliament rejected a ten-year renewal of glyphosate’s licence in October and proposed a full ban by 2022. EU member states will vote on a five-year renewal on 27 November.